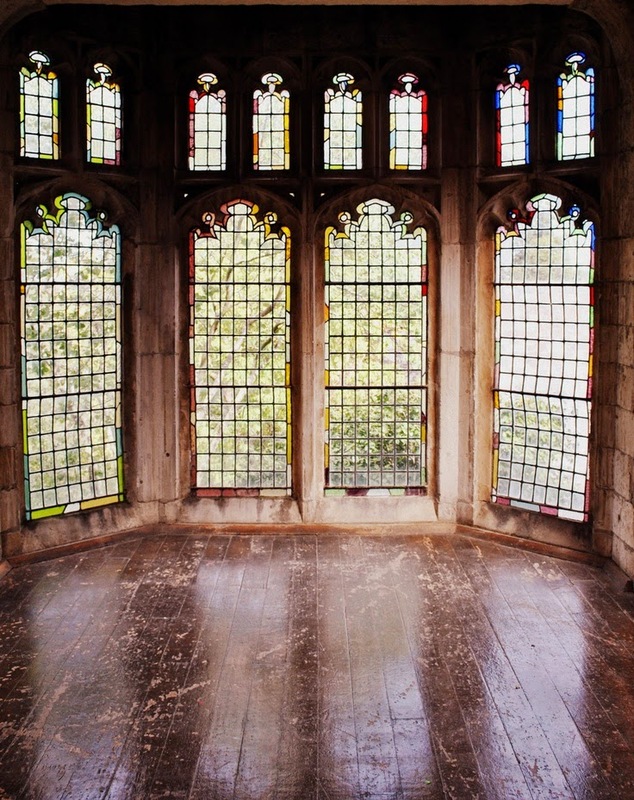 your floor with plain ol' broadloom carpet. And a quality oriental rug -- built to endure -- will not just help you save on the decorating you are doing now, but also on the redecorating you'll do once, twice maybe three times in the future. 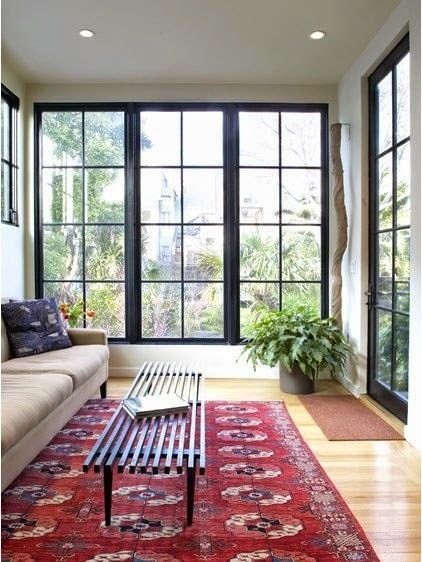 Remember the oriental rug and you can forget about a lot of the other "stuff"
you thought you'd need to complete your room. Bare necessities can cover it all; and it doesn't necessarily take a lot to accomplish much. 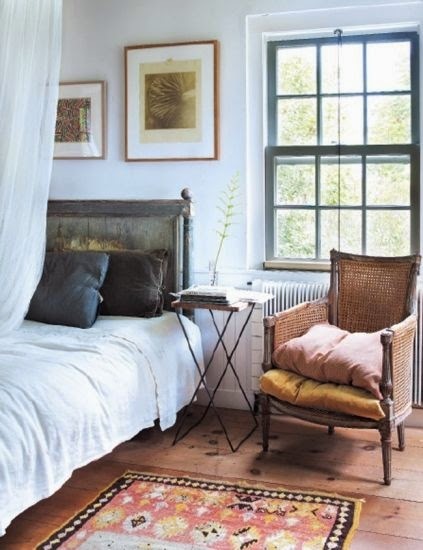 This is especially so if an oriental rug is on your short list of must-have room furnishings. 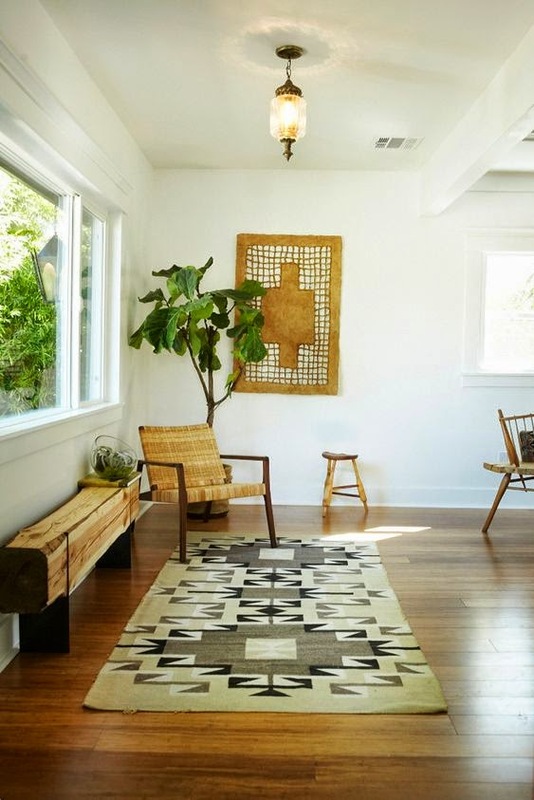 Rugs with bold patterning (especially geometric styles) or with rich, multi-hued palettes are so natural at commanding their space that bringing much else into the picture is actually counterproductive in diluting their impact. 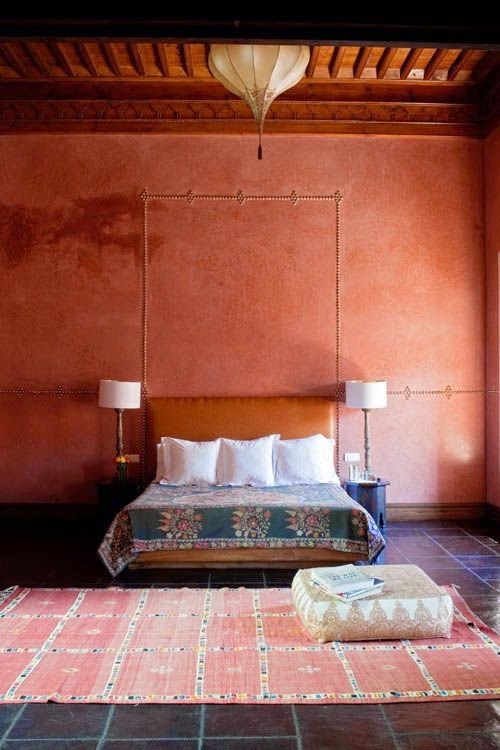 If the presence of a suitable oriental rug makes it possible for a room to declare that it is complete, additional spending to supplement the fait accompli is wasteful. 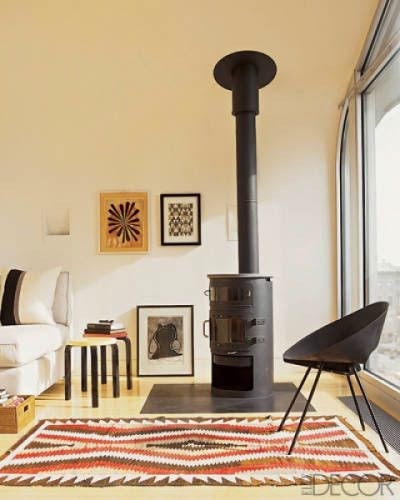 Even rugs that are simply patterned or that have subtle palettes make big impressions that fill their rooms and impart a sense of completeness that does not invite or require a lot of additional accessorizing. 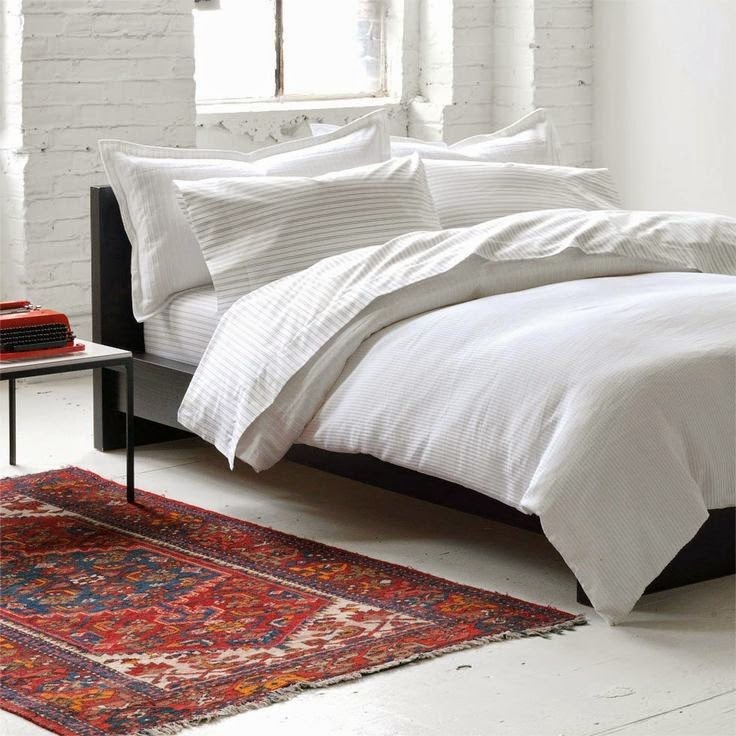 helping you to spend less for the quality rugs you want; and to get better quality rugs for what you want to spend. 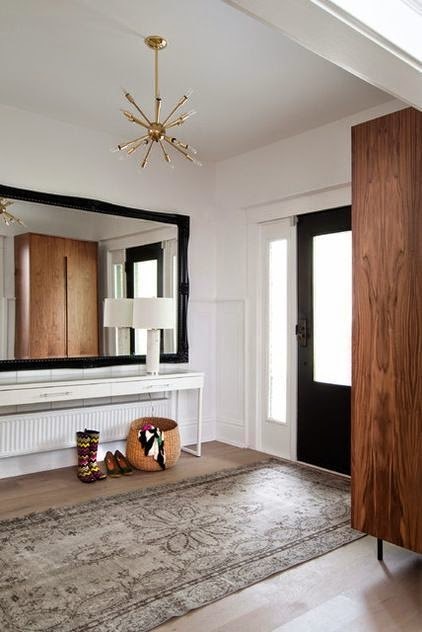 helping you find outstanding rugs to establish, advance and complete your design projects with services that will save you time, effort, and cost. helping you solve the puzzle of your decorating challenges with just the right rug to make all of the other furniture pieces you've assembled fit together perfectly. Undeniably, cultural tastes for entire societies are established and influenced by taste-makers. The examples set by the style choices of the rich and famous become models for imitation by aspirants to "the good life". In a society such as that of the United States where members of a thriving middle class enjoy immense, widely distributed wealth, the opportunities to realize the lifestyle standards set by elites help those standards to pervade the culture broadly. Luxury automobiles are parked in the alleyways of city neighborhoods; workers, who punch the time-clock for their hourly wage, vacation on the Riviera; and residents of tract housing decorate their homes with exquisitely refined objects. 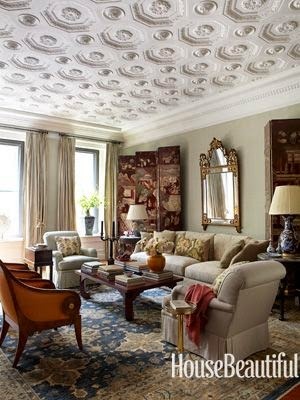 The links at the top of the page show how the acquisition and display of fine handmade rugs (a perquisite of privileged life relished by the founding members of an exclusive club in New York City) when once seen and appreciated as status symbols by society-at-large was emulated by the broader culture. 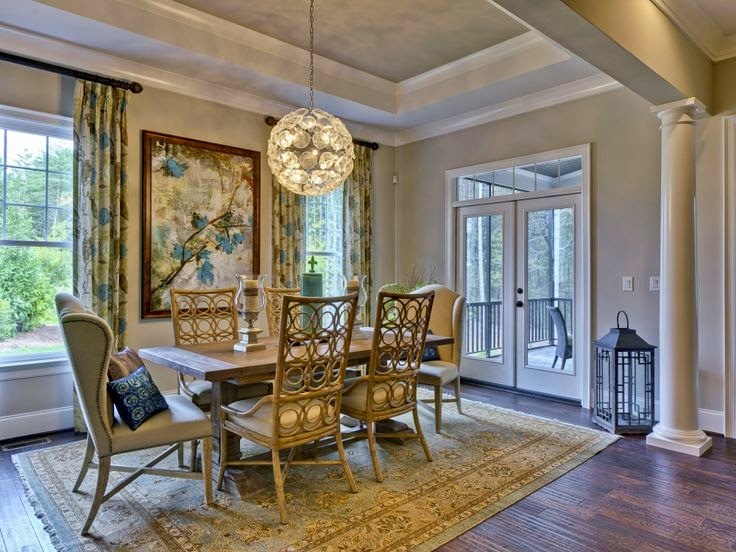 Evidence of the desirability of oriental rugs as a necessary backdrop to elegant living can be seen in movies, TV shows, advertisements, and perhaps your own home. 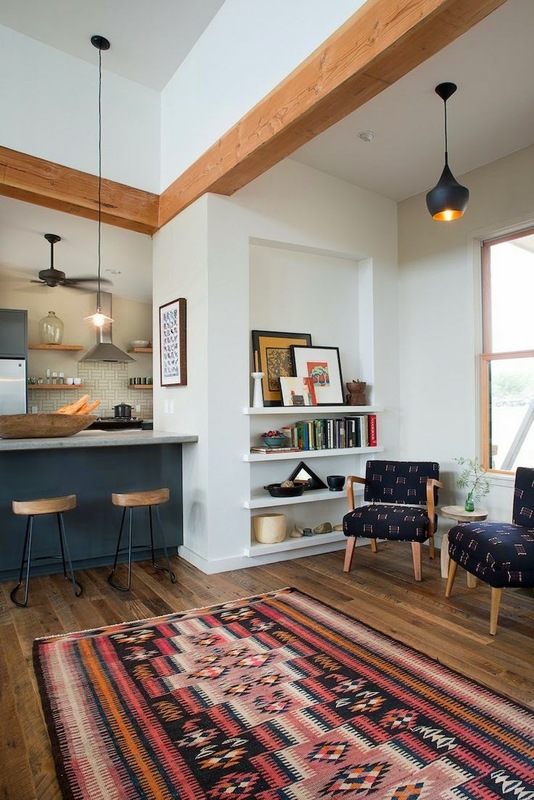 The widespread use of excellent oriental rugs in homes everywhere and the establishment of many personal collections has not diminished them as symbols of status, or made their use and display common or vulgar. Far from it. Rather, the passion of exceptional individuals for the intricate beauties of exotic rugs found outlet and expression in the enduring club they established to share that passion; and, in turn, set a standard for all to follow and enjoy. 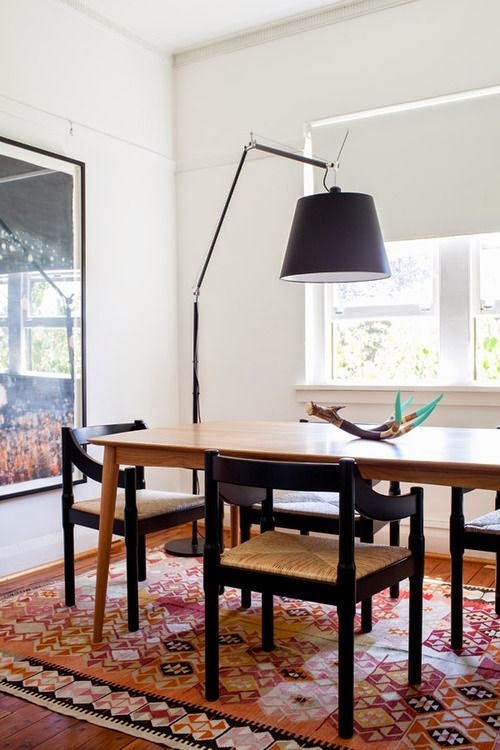 Persian carpets and other "rugs of the East" are firmly established as elegant design elements - subtle and often-unheralded - that loudly whisper refinement and good taste. Long considered status symbols, and often too precious to put on floors as recently as two hundred years ago, the story of Oriental rugs is quite ancient: try 3000 B.C., when Nomadic tribes in Mongolia and Turkey used hair from their camels and sheep to weave carpets to keep their earthen floors warm, and 1000 B.C., when rugs with an impressive 300 knots per square inch were already in existence. In Persia, especially, the artistry of the carpet developed so much that, today, a dizzying variety of distinctive patterns and styles is linked to at least 40 different rug-making Iranian cities or villages. 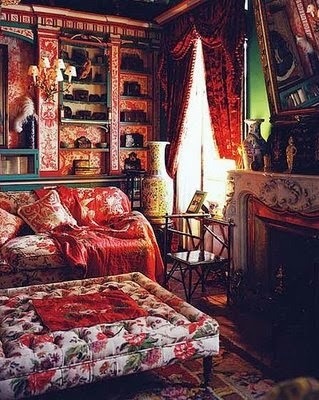 Rugs are like paintings. They should not be tucked away and ignored. These types of carpets are meant to be used and enjoyed for many years. A true Oriental rug is "hand-knotted," woven one knot at a time, a tribute to the patience and craftsmanship of the weavers. (The terms "hand-tufted" and "handmade" are misleading. Those can still be machine made.) It is said that the average weaver ties as many as 10,000 knots per day, and a 9-by-12-foot Persian rug that has 500 knots per square inch takes four or five artisans, working six hours a day and six days a week, about 14 months to complete. 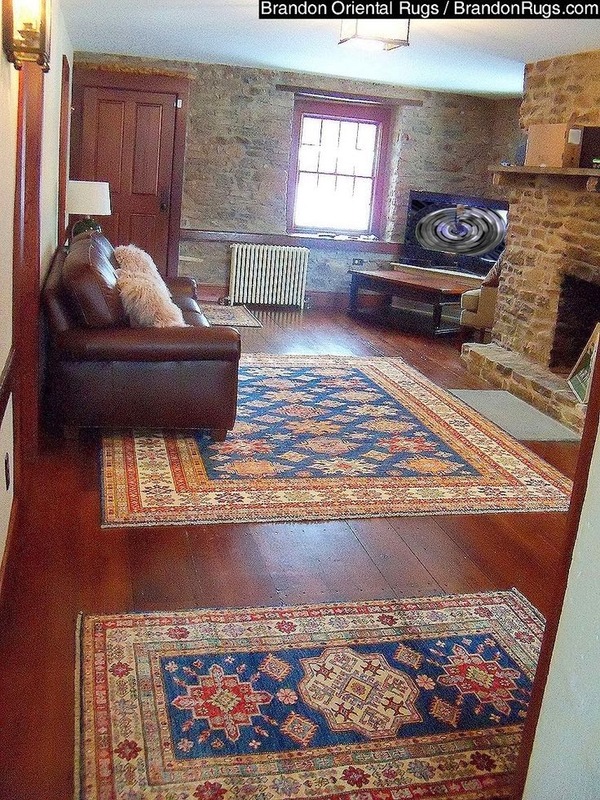 Some care should be taken to analyze claims of age relating to particular rugs. In Iran and some other rug-making countries merchants sometimes use city streets to age rugs prematurely by having traffic drive over new rugs until they look old and worn. This is done because old rugs command higher prices. 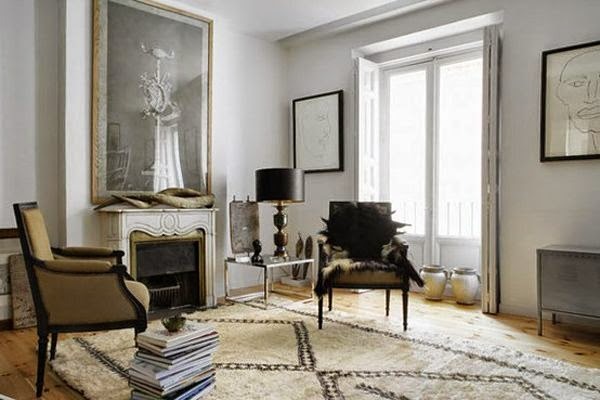 Industry experts are dismayed to admit that it is extremely difficult for a layperson to tell the difference between a real antique rug and a new rug that's been antiqued in this or similar ways. One such insider, admitted that a lot of rug-finishers are very good at what they do. "They can make a new rug fresh off the loom look very, very old, and no one can tell the difference." That's why you've got to deal with people who are reputable and trustworthy. 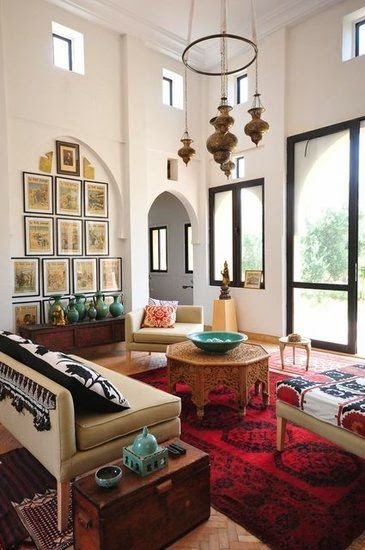 With worldwide interest in rare antique, and collectible rugs booming because of their investment potential as stores of value, it's essential to proceed with caution when contemplating an acquisition. 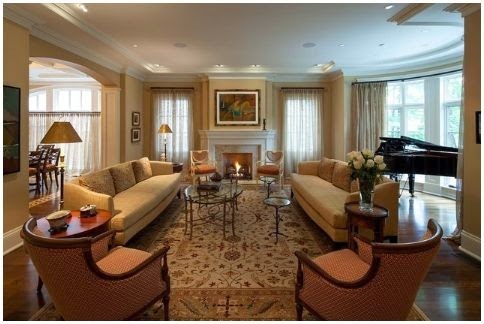 Careful research on features of a particular rug type; a verifiable (or at least trustworthy) provenance associated with a specific rug; and the opportunity for independent appraisal by an expert other than the seller are all desirable routes for investigation prior to a purchase of such significance. A good amount of research can be conducted online exploring sale results for rugs like the one in which you have an interest. The major international auction houses maintain archives of prior sales and prices realized which can be used in your investigations. 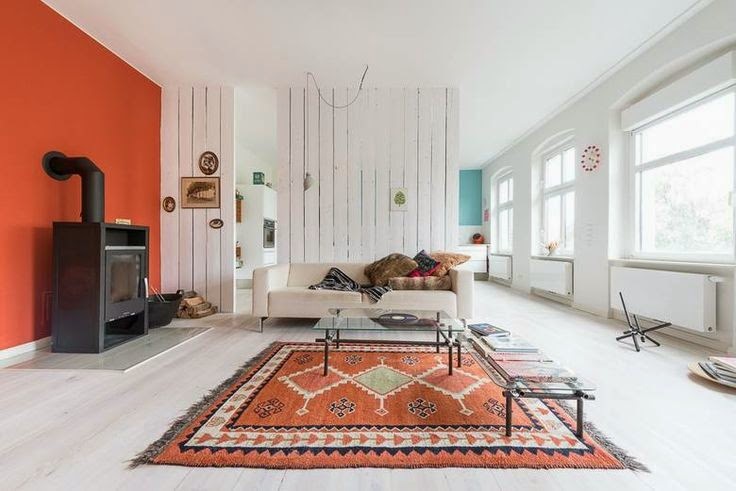 Visits to other rug sellers to look for similar rugs and compare prices can also be helpful if the style is one that has been commonly available in the estate homes of your country or region for the many generations it takes for a rug to truly become an "antique". 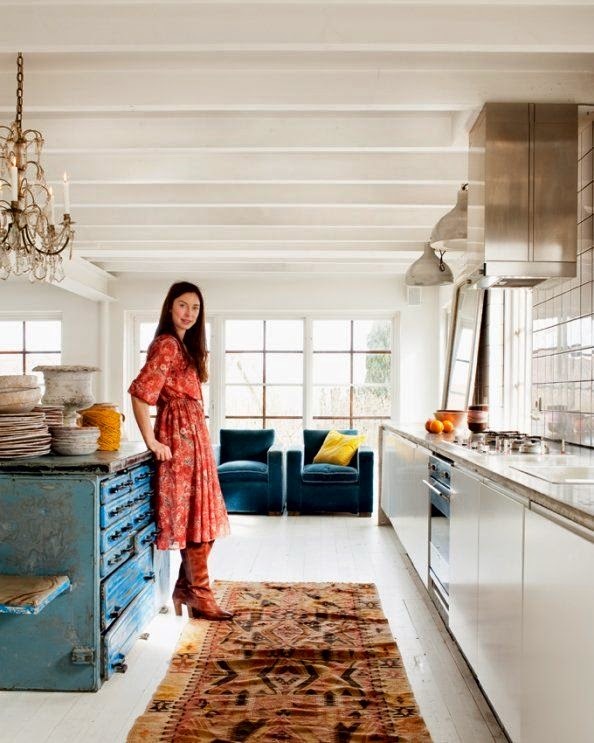 Guidelines (not rules) for not having your home look like everyone else's. The suggestion to "make it your own" by not trying to get the job done in one fell swoop over one weekend with one big shopping spree is the best advice to internalize. Making a decision on one essential and then building thoughtfully from it will yield a look that is more an expression of you and your tastes than if you hastily assemble the pieces of what amounts to a ready-made style. 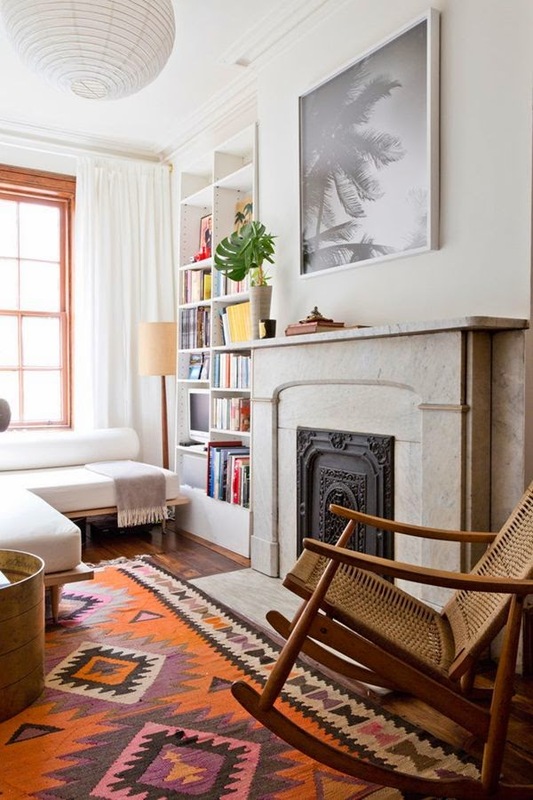 Though cold, bare, noisy floors are not mentioned here, they could easily be named as easily avoidable problems that merit application of the curative oriental rug.